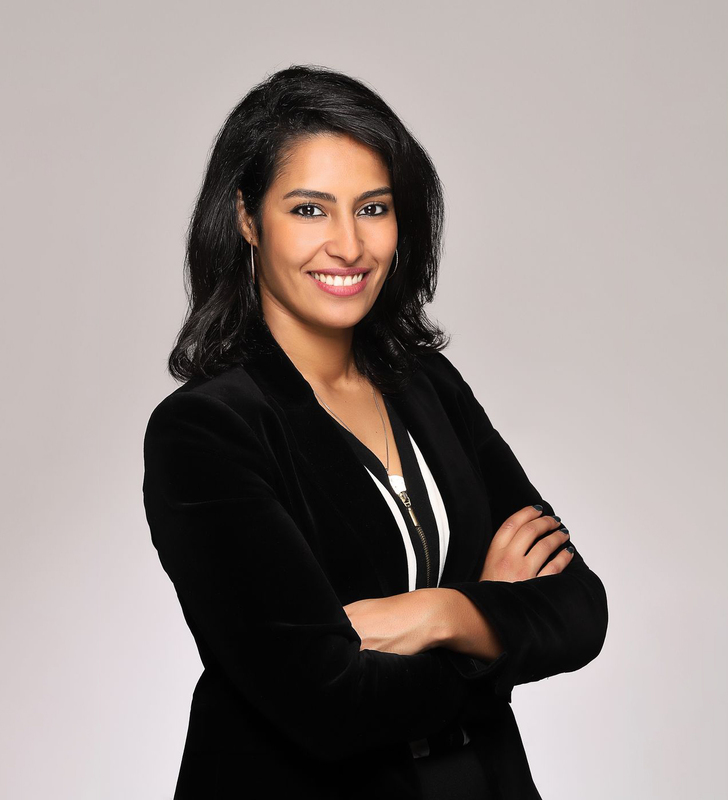 Ahlem Lamkarfed is Chief Operating Officer for Coges Corraterie Gestion Wealth Management and Family Office, an entity of the Eric Sturdza Group. She joined 2018 to lead all operational responsibilities for the company, covering different aspects and fields, such as innovation, operations, compliance… After graduating from EPFL, she achieve a strong background in biotech and biomedical application, she spent her entire past experience in the healthcare industry, at first in a swiss start-up then she endorsed a global and transversal role in a multinational, the BBraun Group (+30 000 employees). In a regulatory changing world, where the evolution of technology is heavily impacting the business, Ahlem is deeply convinced that the private banking industry must consider these two major aspects to rethink the future of Private Banking.